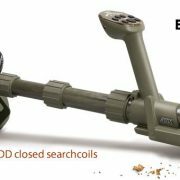 Garrett ATX DEEPSEEKER Package with 20″ (50 cm) Deepseeker and NEW 11″x13″ DD closed searchcoil! 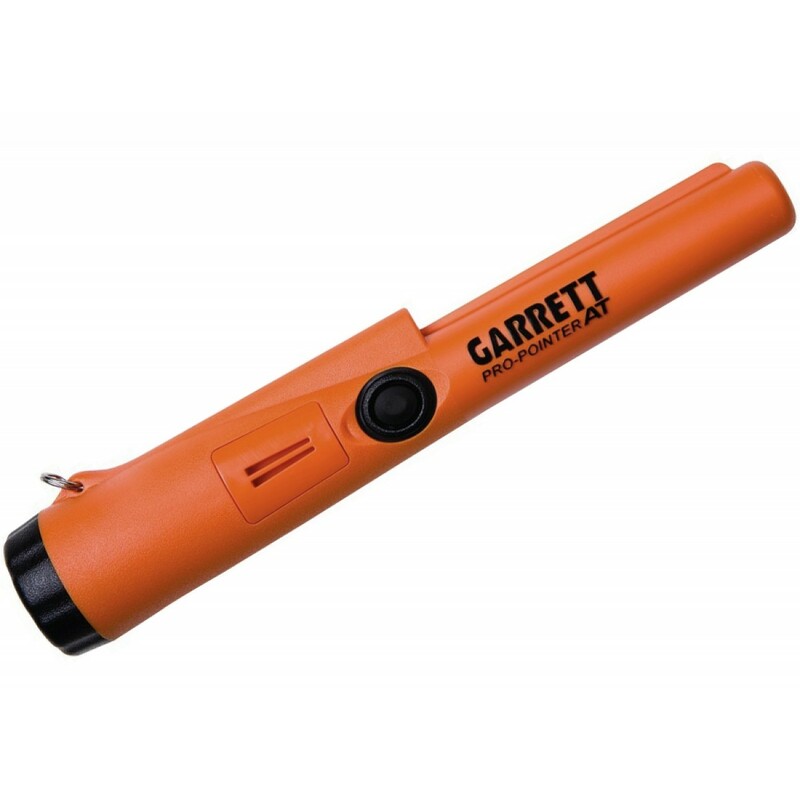 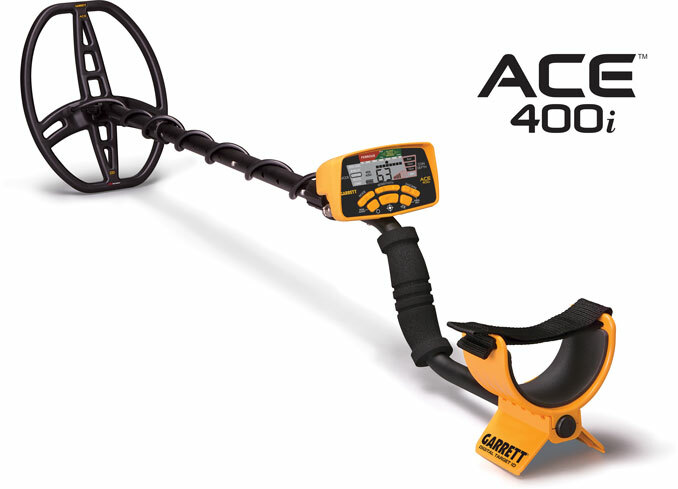 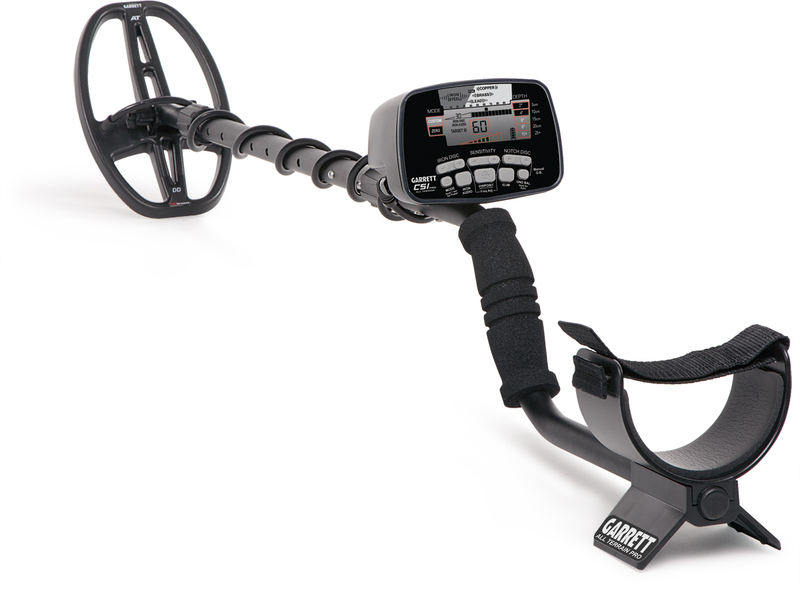 The Garrett ATX is the ultimate multi-frequency detector for all terrains and extreme conditions (highly mineralized ground, saltwater, etc.). 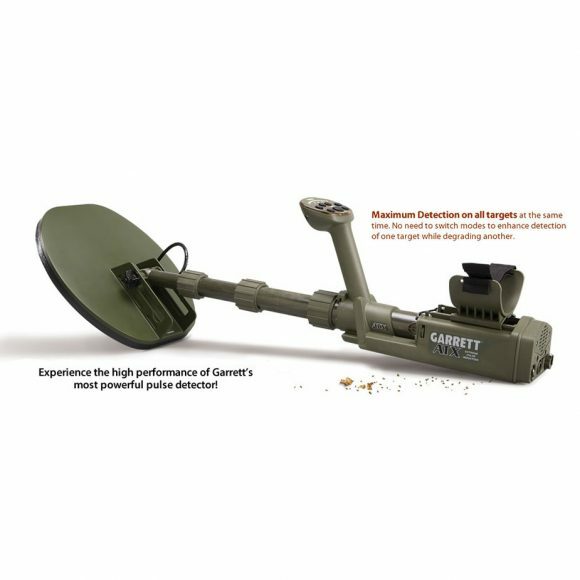 It features advanced pulse induction technology, a durable design that meets military specifications, and a new DD coil design for extreme and uniform sensitivity – from tiny gold pieces to larger gold nuggets. 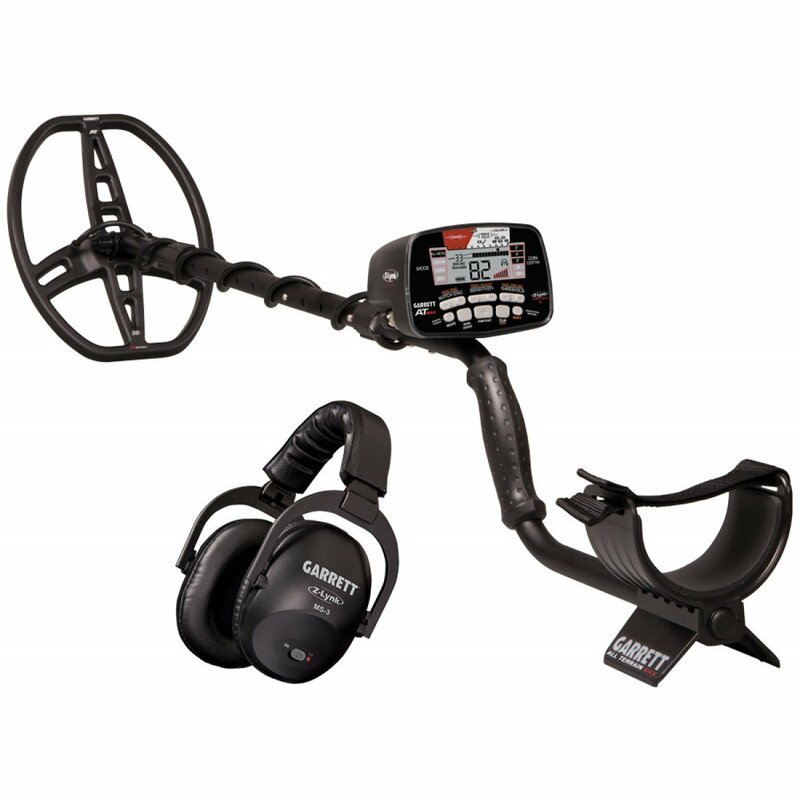 The ATX is ideal for gold prospecting, relic hunting in highly mineralized soils, shallow water coin and jewelry hunting, and even for industrial applications. 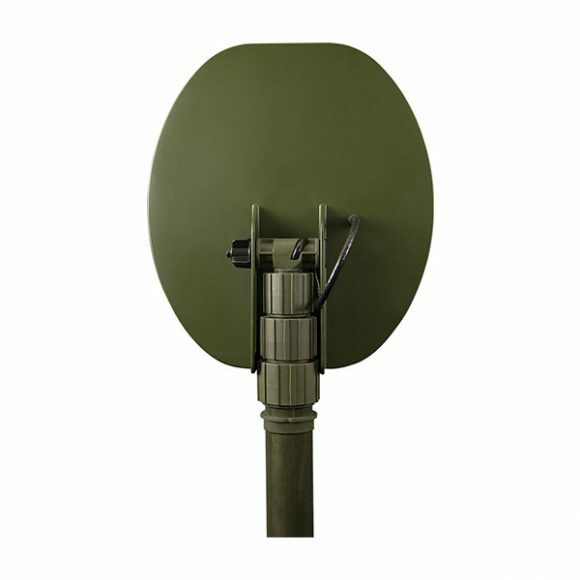 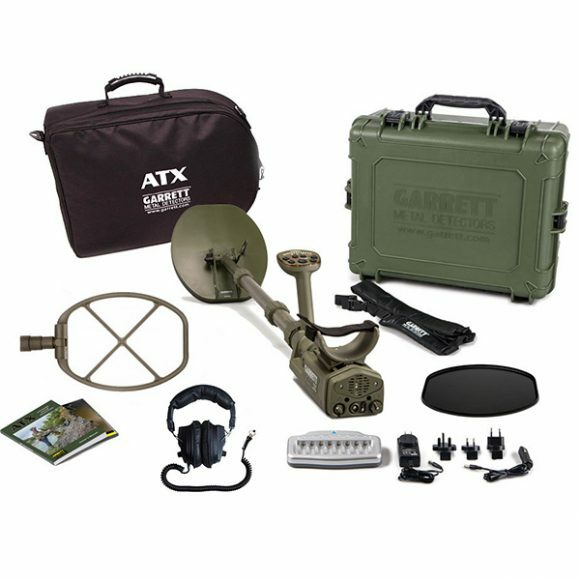 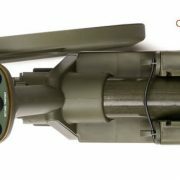 The ATX includes Motion and Non-Motion Modes, Advanced Ground Balance, LED signal strength indicator, Iron Check, and much more.